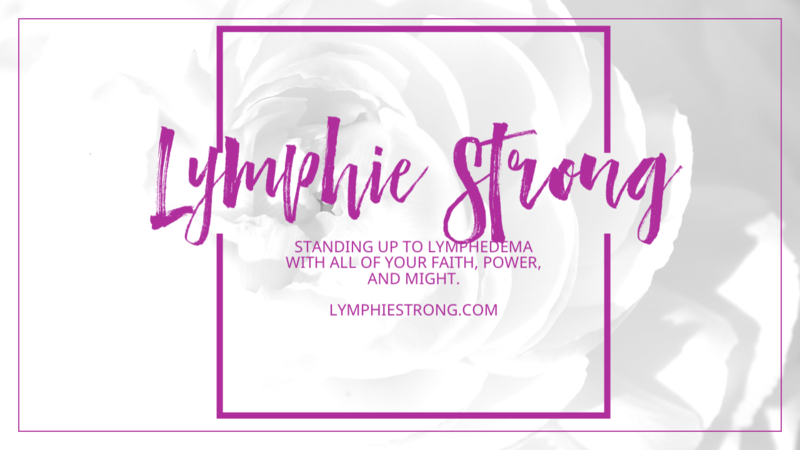 This week the Lymphie Strong blog turned 3 years old. I was in shock when I saw the “Happy Anniversary” message from WordPress. 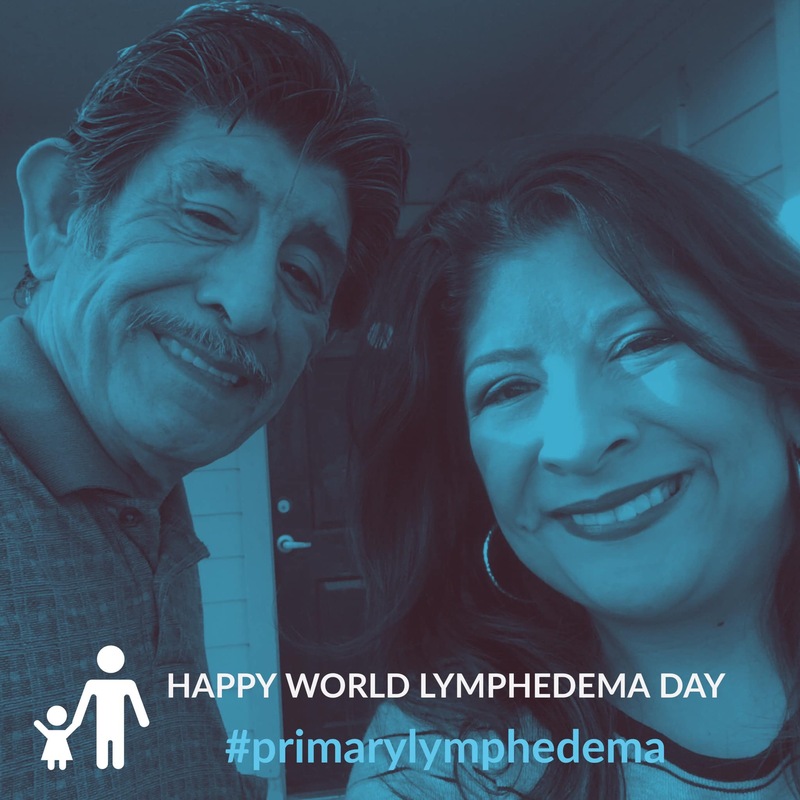 I looked up and thought, “Daddy, we have come a long way.” If you have never read why I actually started this blog, I encourage you to read My Daddy Had Lymphedema Too. It describes the whole intent behind how this all began in 2015. What big changes! Somehow this has grown beyond anything I could have ever imagined in my lifetime. I’m extremely grateful to volunteer in the lymphedema community with multiple organizations. I thought I would take a trip down memory lane with some of my top posts of each year, my favorite funny meme, and tell you about some upcoming events. 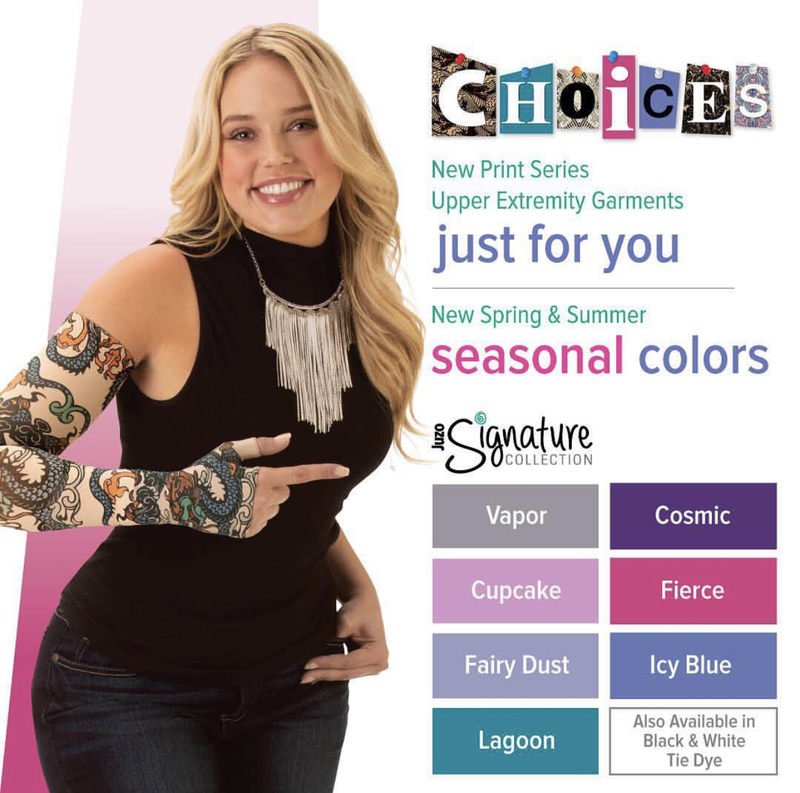 There are some doctors and physical therapists that subscribe to the school of thought that pain and lymphedema do not go in the same sentence. The first time I heard this, I was stunned. If I were to show the feature picture of this blog post on how my swollen feet looked in 2014 to any person walking down the street and ask “Do these feet look like they are in pain?” What do you think the answer might be? Well, I’m not a doctor or CLT, nor do I play one on TV like I’ve said before so many times. But… the main gist of it is that when applied CORRECTLY, it should gently lift your skin as you move and help your lymph fluid travel up to the next available working set of lymph nodes to what is referred to as an anchor. There is an emphasis on correct application here and specific techniques to follow for lymphatic swelling alleviation or relief. Hence, it is important to get some type of instruction. To close out 2018, this is my utterly shameless plug for two organizations that I hold dear to me. Last year I became part of a a group called the Lymph Science Advocacy Program where I was able to attend the Patient Summit organized by the amazing Lighthouse Lymphedema Network. hosted by BIDMC/Harvard Medical School! It will be hosted in partnership with LE&RN. Please register and attend if you can. Kathy Bates will be the keynote speaker for the event. I’m so thankful to be turning three this week. Here’s to creating more awareness via social media activism and finding a cure!